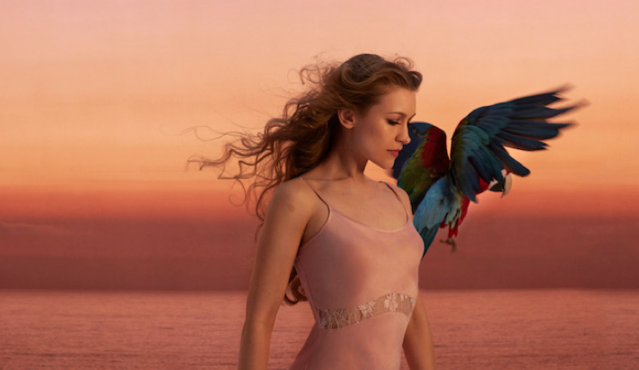 The second taster from Joanna Newsom‘s highly anticipated new album ‘Divers’ is our top track this week in a delayed edition due to our coverage of the London Film Festival. ‘Leaving the City’ comes with the news of a world tour that will bring the songwriter to our city in November. Atlanta’s rocker girls The Coathangers are the highest debut. 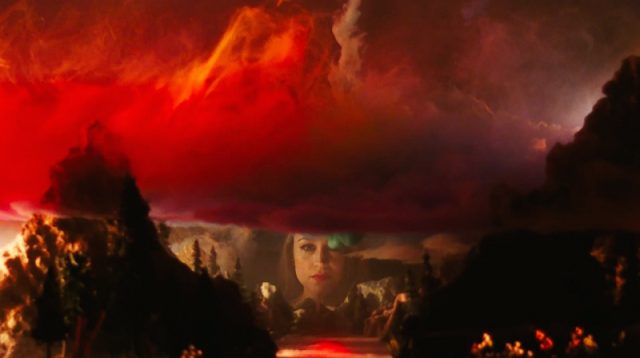 Next to them, the newest tracks by Run The Jewels; Little Simz; Neon Indian; Nicolas jaar; Carla Morrison; the returns of Tortoise and Annie; an unheard Kurt Cobain track, plus the unexpected collaborations of Jesu with Sun Kil moon and Christine & The Queens with Perfume Genius.